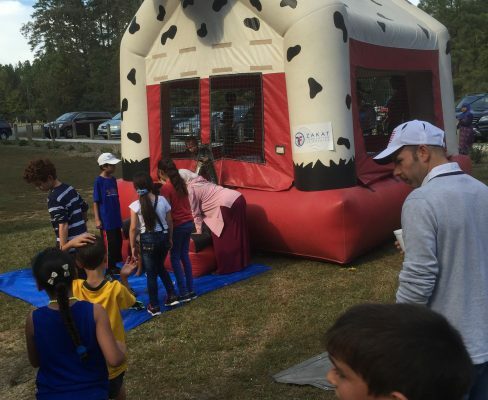 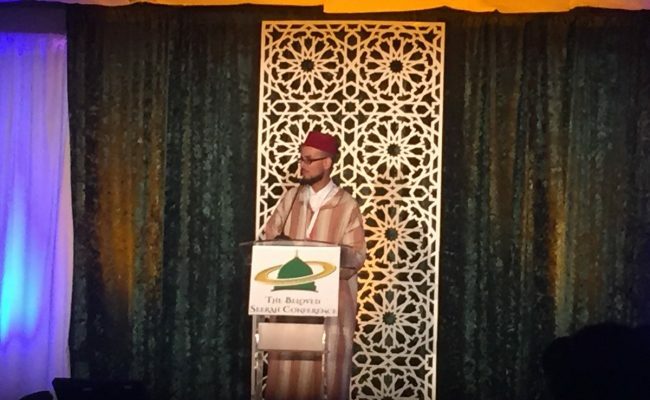 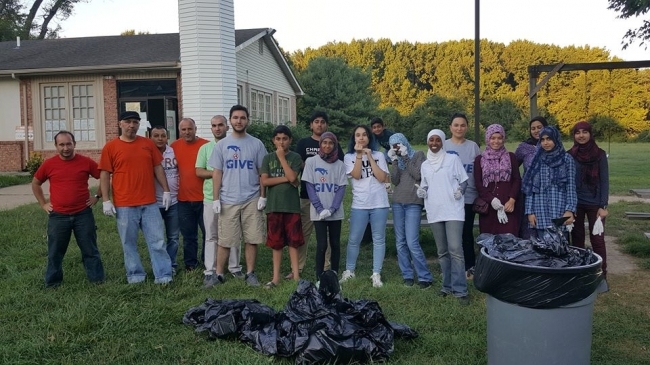 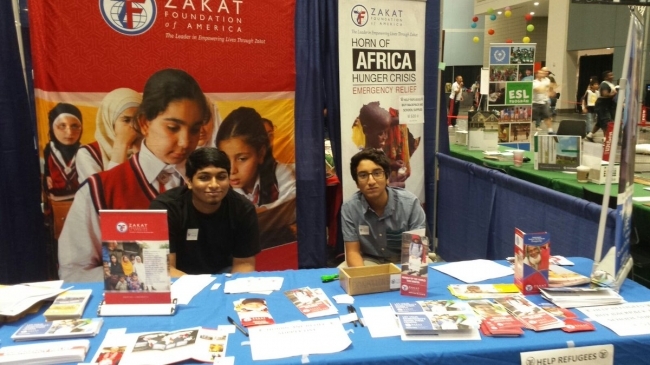 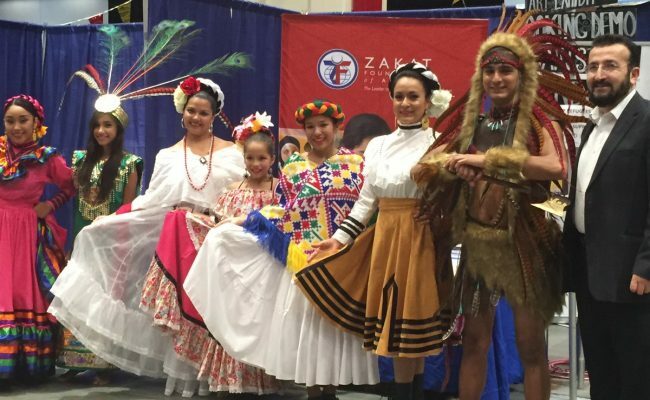 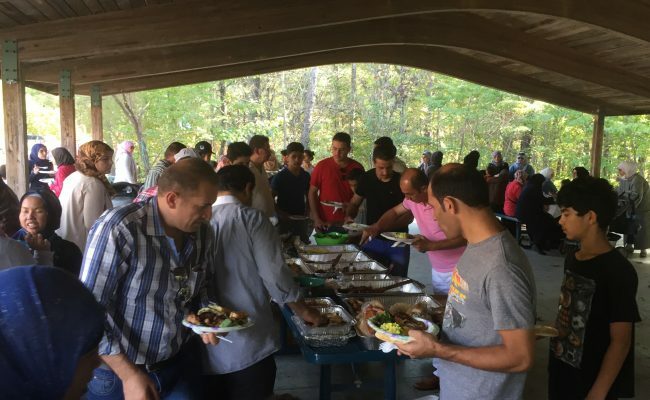 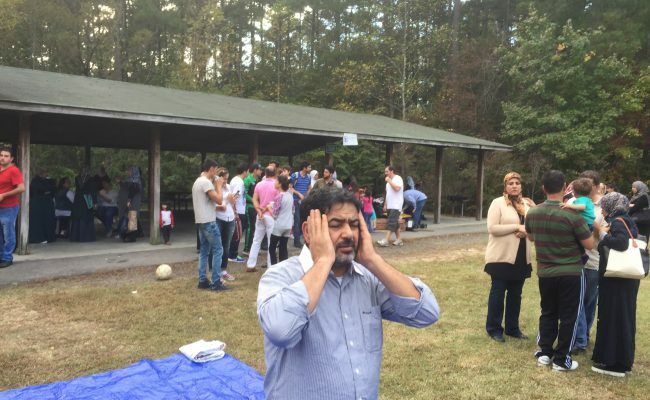 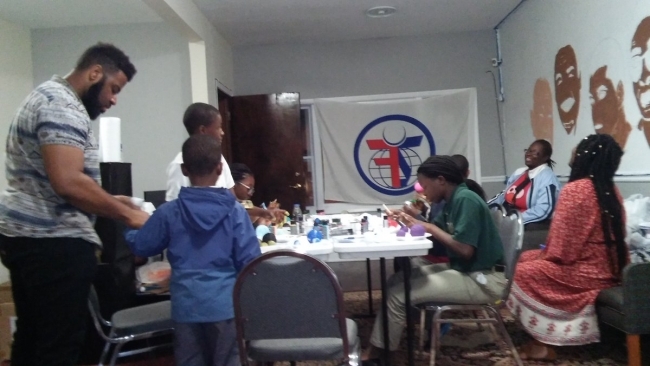 Although Zakat Foundation of America (ZF) is known for its international humanitarian work, the organization is very much invested in providing programs and resources to uplift communities across the United States. 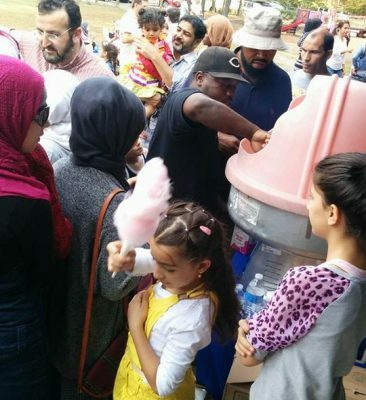 These programs include sponsoring community events, distributing backpacks and school supplies, building health centers, aiding with natural disaster relief, and much more. 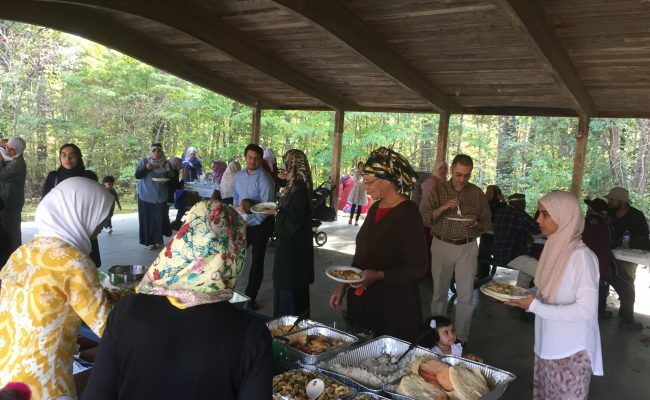 Find out how to get involved at zakat.org.